Sonic will be offering their corn dogs for 50 cents a piece all day on Wednesday, December 5, 2018 at participating locations, while supplies last. Sonic corn dogs normally go for $1 or so. 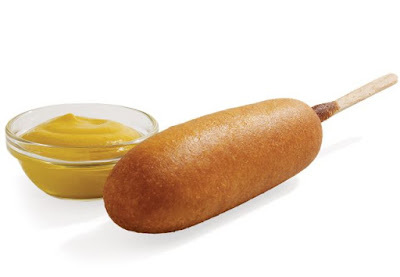 The 50-cent corn dog promotion is a popular one for Sonic as they offer it several times a year.